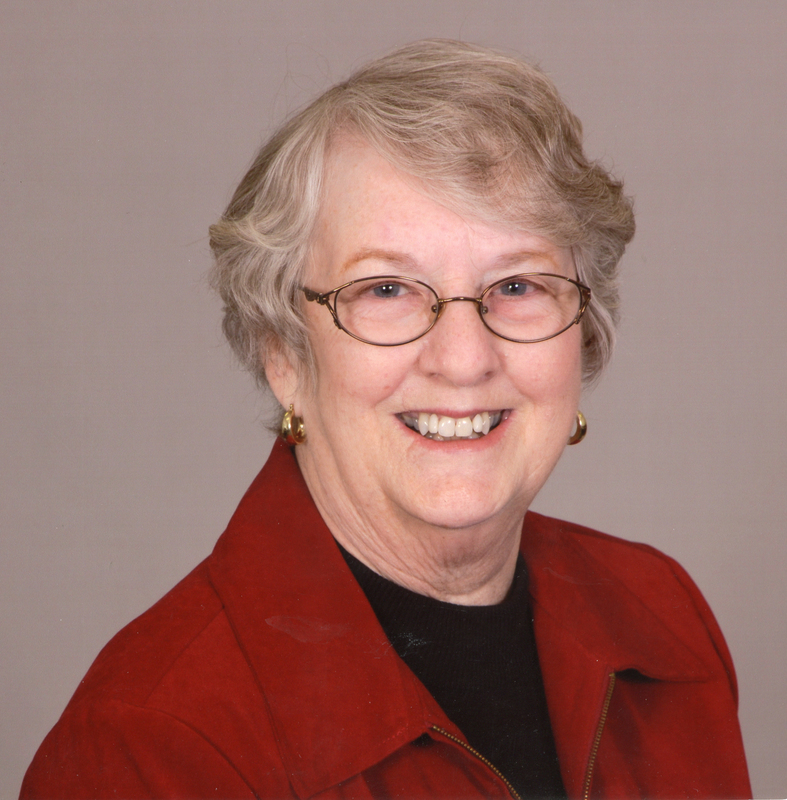 Mary Jane Harper Mary Jane Harper died peacefully on Monday, June 11, 2018 in Des Moines with her family at her side. Mary Jane was born in 1938 in Chanute, Kansas and was the youngest daughter of Lucy and John Muecke. She and her husband, Robert Eugene Harper, settled in Des Moines in 1965. Mary Jane was a graduate of Mt. Carmel School of Nursing in Pittsburg, Kansas. She practiced as a registered nurse and later as a nurse consultant. She retired from Wellmark BCBS of Iowa. Later, she served in Pastoral Care for Christ the King Catholic Church in Des Moines. Mary Jane and her husband had four boys. Their happy home was filled with family activities such as scouting, sports, and music. Mary Jane enjoyed the annual family reunions, book club, Altar and Rosary Society, card club, and being around her many loving friends. Mary Jane was preceded in death by her parents, husband, and siblings; Betty Jean and John. She is survived by her sons, Michael, Robert Jr., Patrick (Janet), and Gregory (Catherine); sister, Joann; grandchildren, Patricia, Brett, Madison, Brady, Benton, and Madeline; and great-grandchildren, Stanley and Mae. A Mass of Christian Burial will be held on Friday, June 15, 2018 at 11 am at Christ the King Catholic Church. There will be a visitation an hour prior and a luncheon to follow. In lieu of flowers memorial contributions can be made to the Christ the King Foundation. Online condolences can be made at www.hamiltonsfuneralhome.com.